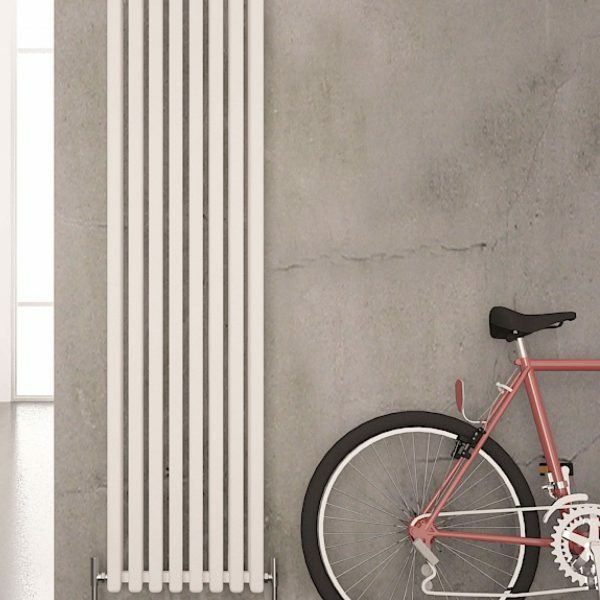 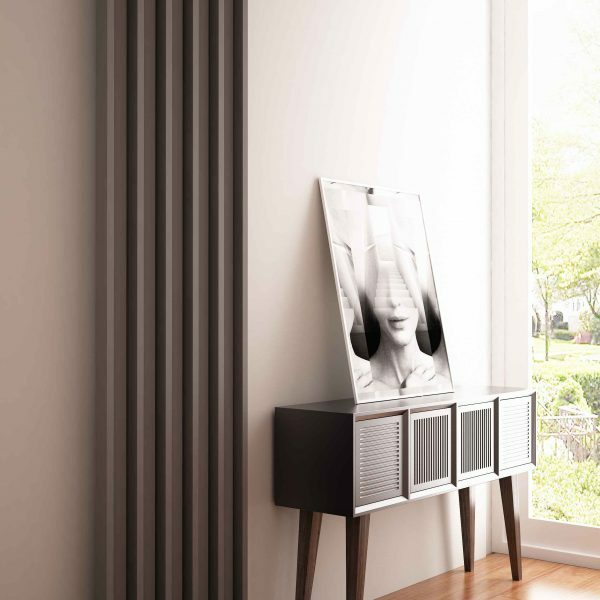 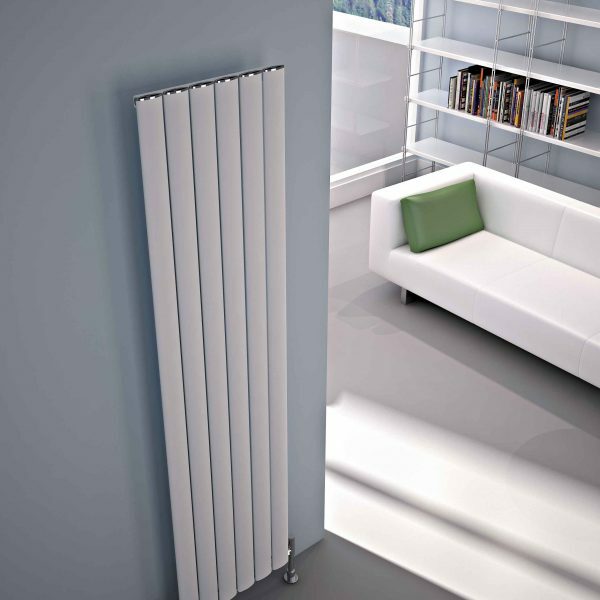 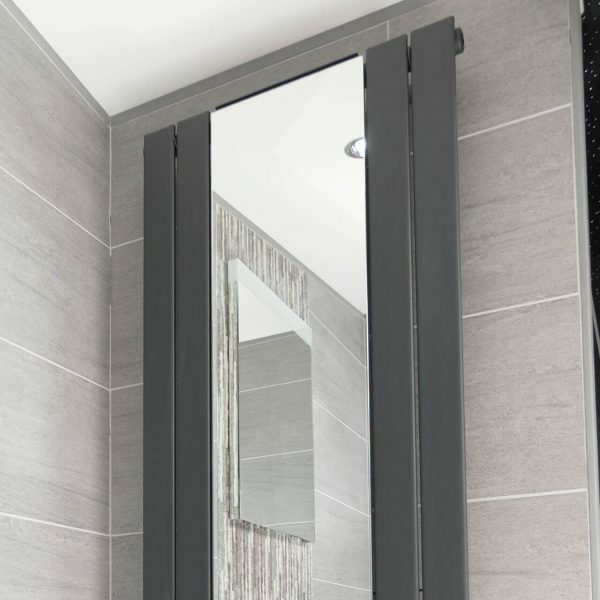 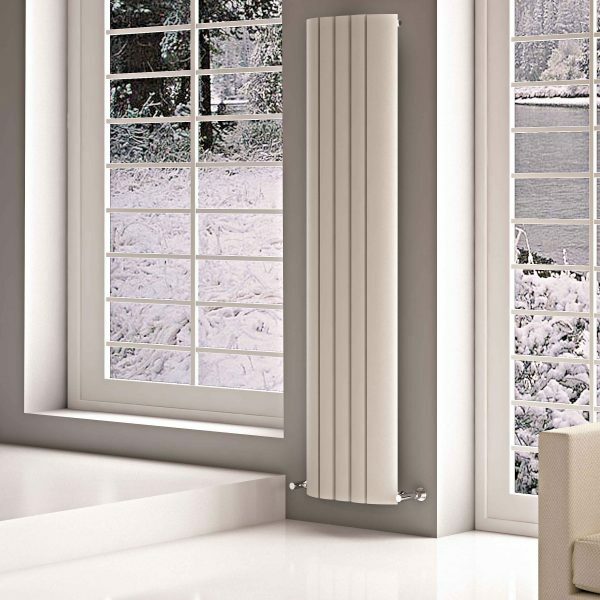 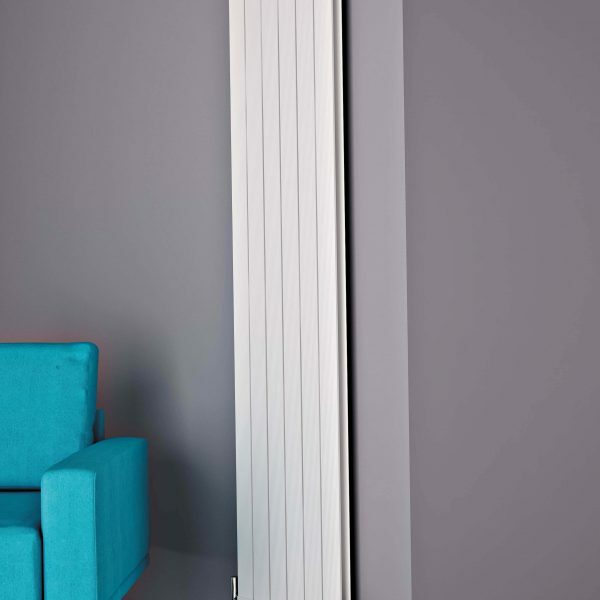 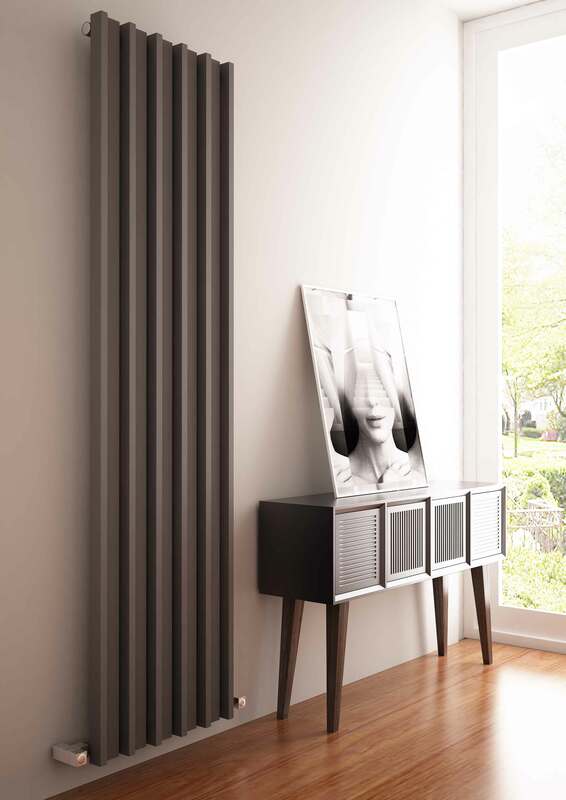 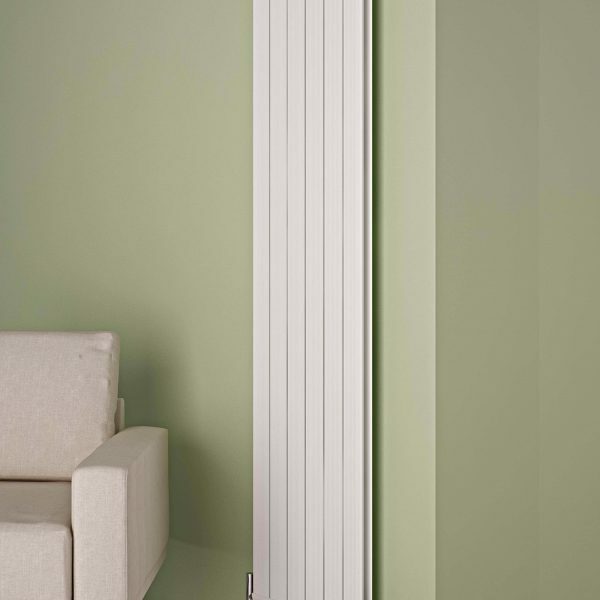 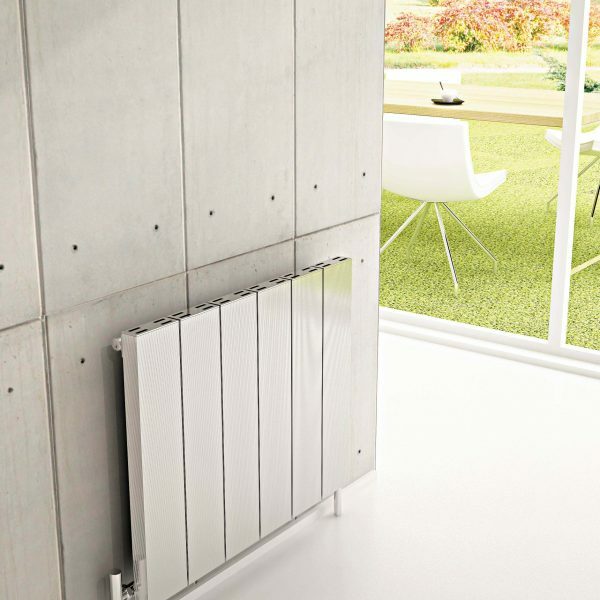 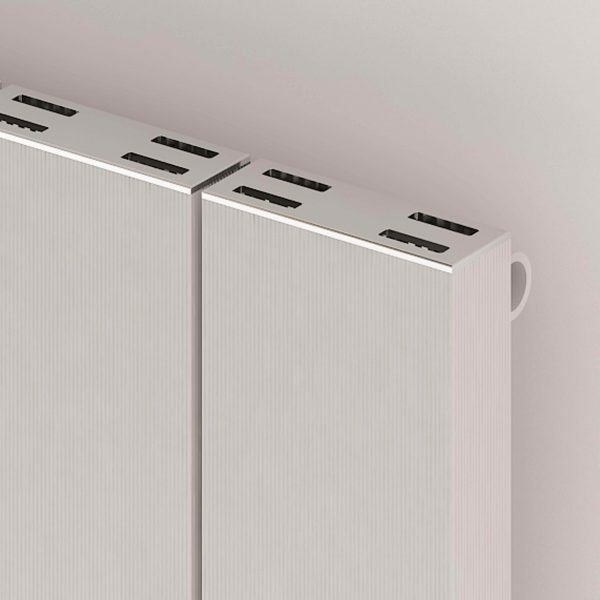 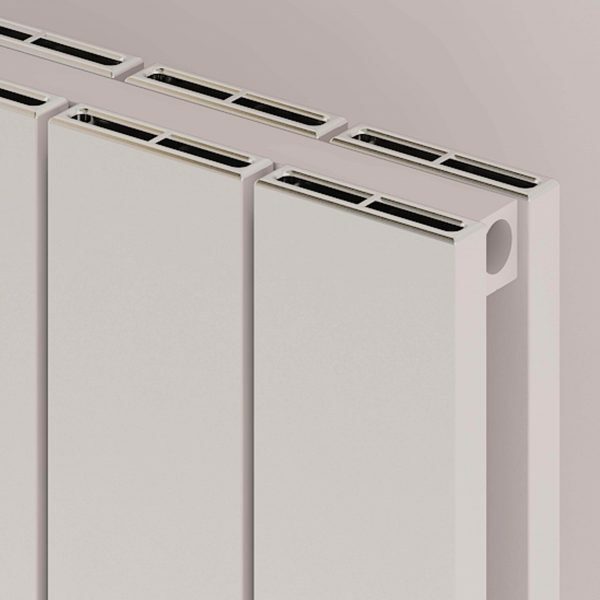 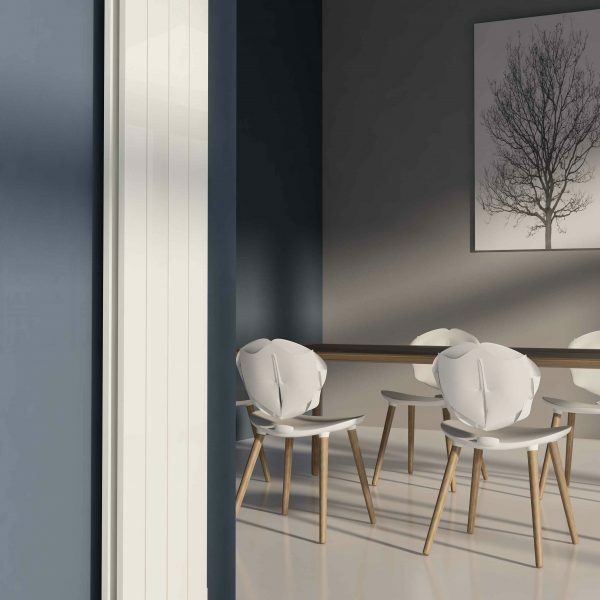 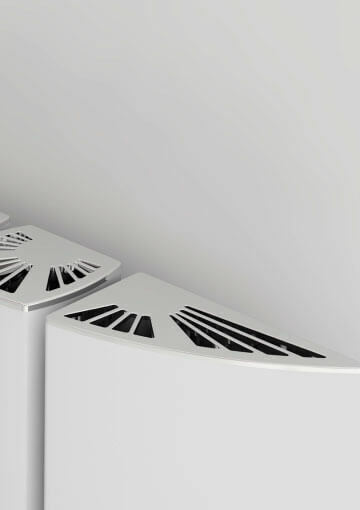 Barkod Vertical is a designer radiator with a traditional feel, but a contemporary update. 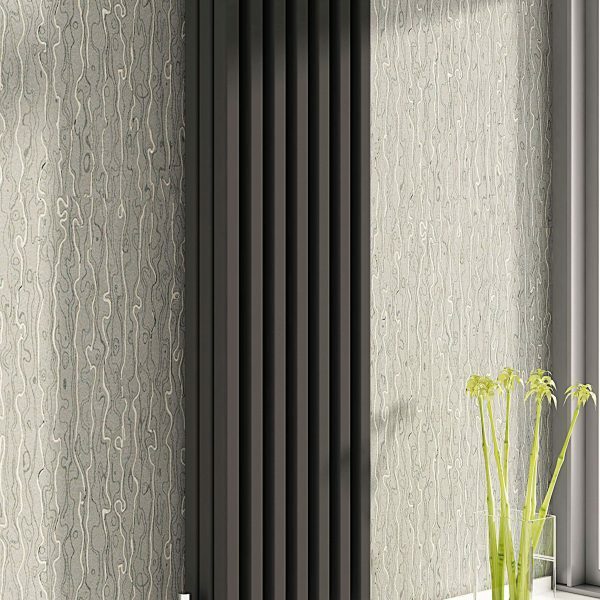 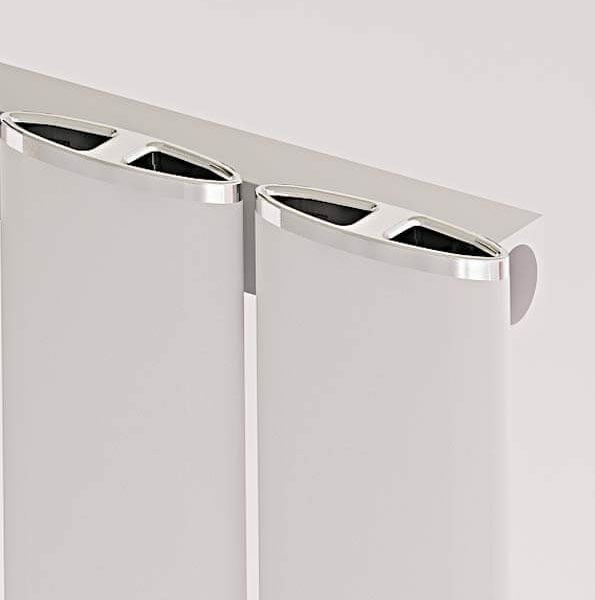 It is a beautiful vertical radiator that will add a luxurious warm finish to your room. 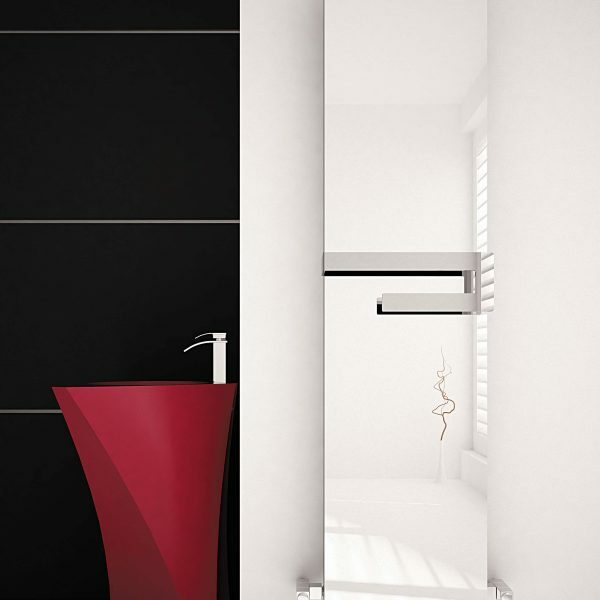 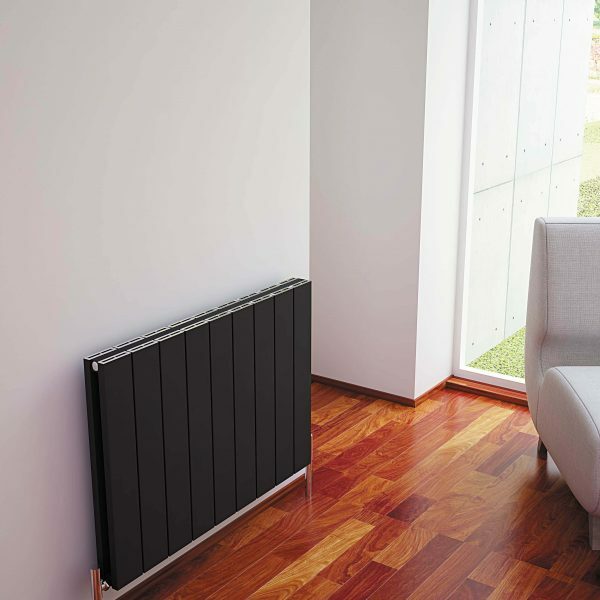 A steel radiator available in a Black or Anthracite finish in a choice of two sizes; 1800mmx290mm or 1800mmx470mm.